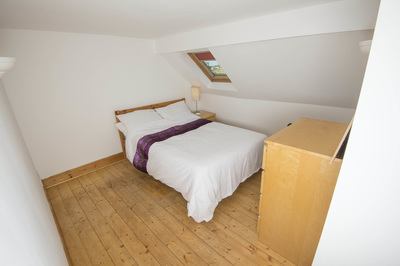 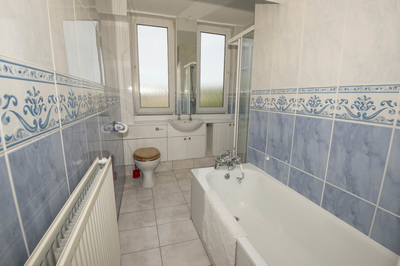 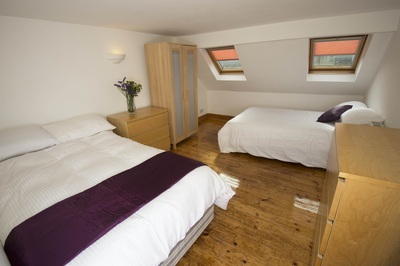 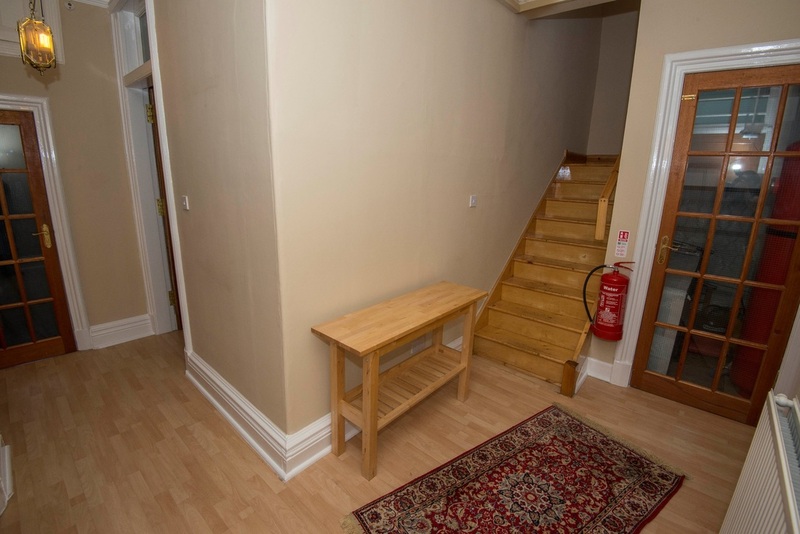 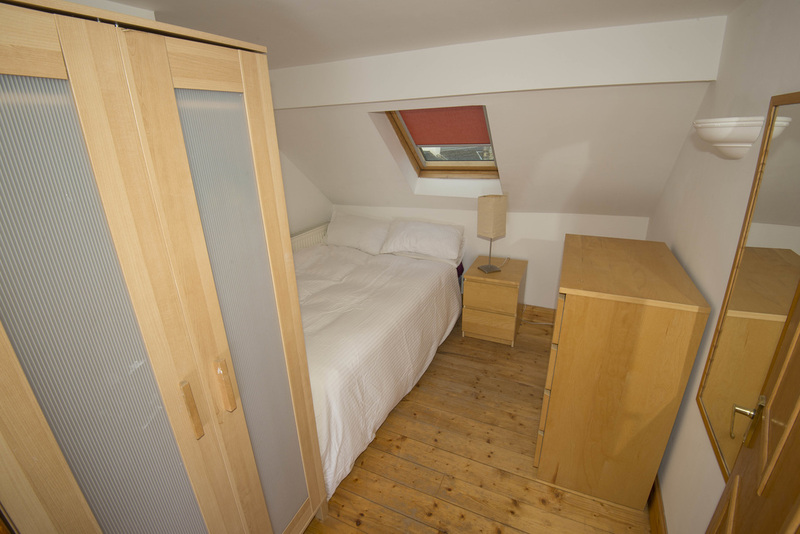 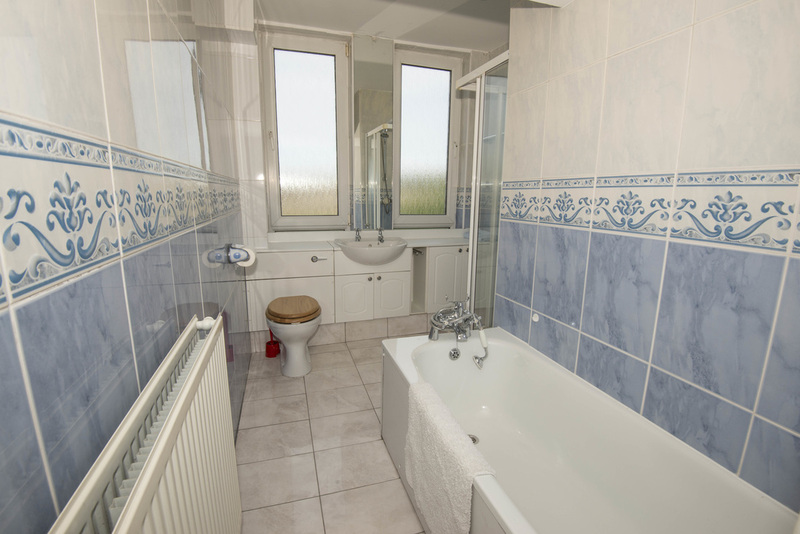 *Each room has one double bed for long term tenancies. 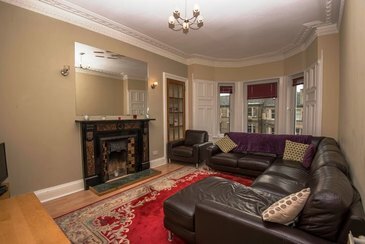 This beautiful 5 bedroom Edinburgh student apartment, now available for students in Edinburgh, is located in the Hillside section of the City Centre, just below the famous Calton Hill. 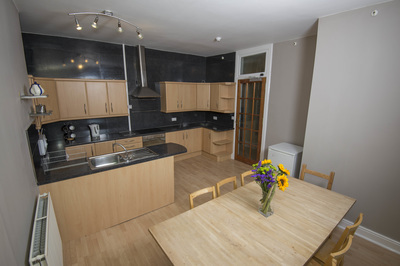 Nearby is the Edinburgh Playhouse Theatre, the Omni Centre Cinema and Restaurant Complex, St James Centre, Harvey Nichols and all the amenities of the City Centre. 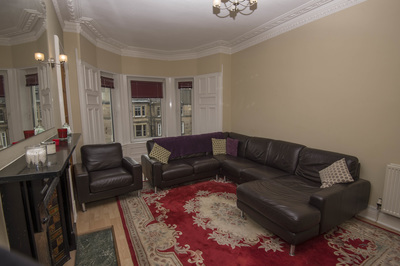 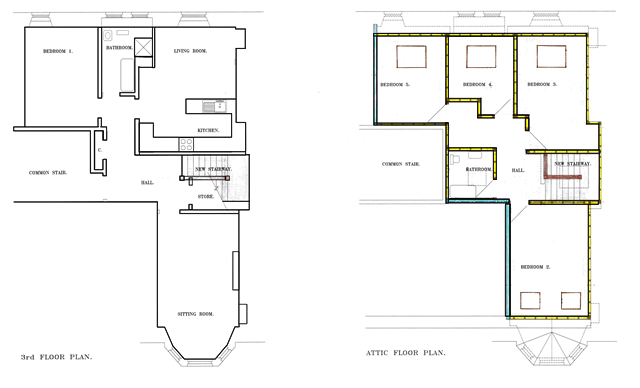 This stunning student flat in Edinburgh spans two floors, with a full bathroom on each level. It is well served by Edinburgh's excellent public transport links including the main bus terminus and Edinburgh's Waverley Train Station as well as benefiting from excellent on street parking which is free weekends; with long term weekday parking available nearby. Student tenants may apply for a permit from the City of Edinburgh Council. 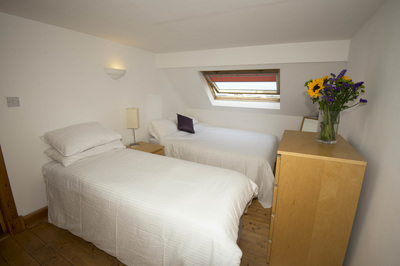 Responsible students are welcome to apply for this accommodation. **ONE DOUBLE BED PER ROOM FOR LONG TERM STUDENT LETS** .